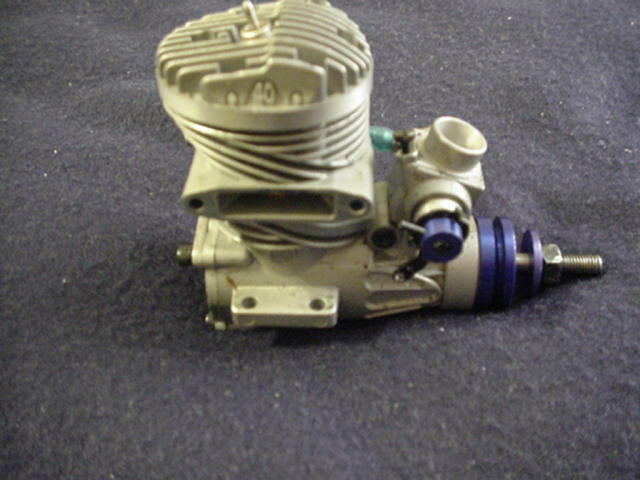 RC-Evolution-Engines come pre-assembled, the .40 NT just needed it's muffler attached. It came neatly arranged in the shipping box. The instruction manual was included in the box. A pre-installed glow plug was already in the engine. I read the instruction manual, and followed directions. It was simple to understand. The .40 NT started very easily, than many other engines. I used a 10x6 zinger wooden propeller, it ran real well from full power to idle. I ran it through one full tank of fuel. I finished the remaining engine break-in period in the sky. The evolution .40 NT flew rather smoothly, no problems with engine stalling. It took only a short time for the proper break-in process. The evolution 40 NT is a very fine engine, if you do not have much money to spend. It can be used in your trainer or a beginner sports airplane. It has enough power for beginner pilots to fly safely. Also the engine is affordable. I love my 40 NT!